One of the three heavily-peated southern Islay malts, the others being Ardbeg and Lagavulin. 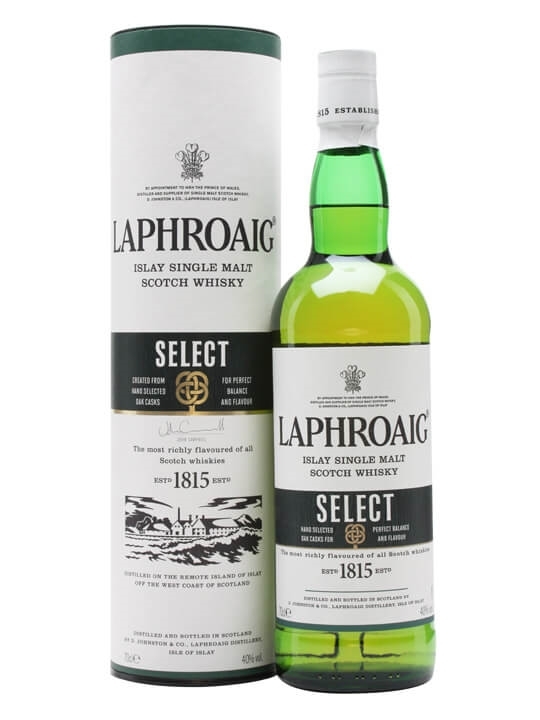 Laphroaig was founded in 1810 by brothers Alexander and Donald Johnston (although the official year of start-up is given as 1815 on the company’s labels and literature). The histories of Lagavulin and Laphroaig have been closely tied together, with Lagavulin said to have been founded by Alex and Donald’s father, John. Laphroaig is Gaelic for ‘The beautiful hollow by the broad bay’. This Islay malt boasts its own peat beds and its maturation warehouses face directly on to the sea. For many, it is an acquired taste, but one which rewards persistence. Summary: This whisky is 14 Years Old. Summary: Released just prior to Feis Ile 2014. 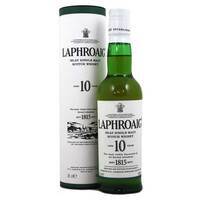 This isnt your usual Laphroaig, its name is taken from the special selection of American and European casks. 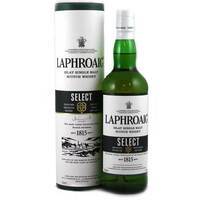 6 flavour combinations were tested with Friends of Laphroaig (FOLs), this is the result of that winning selection. 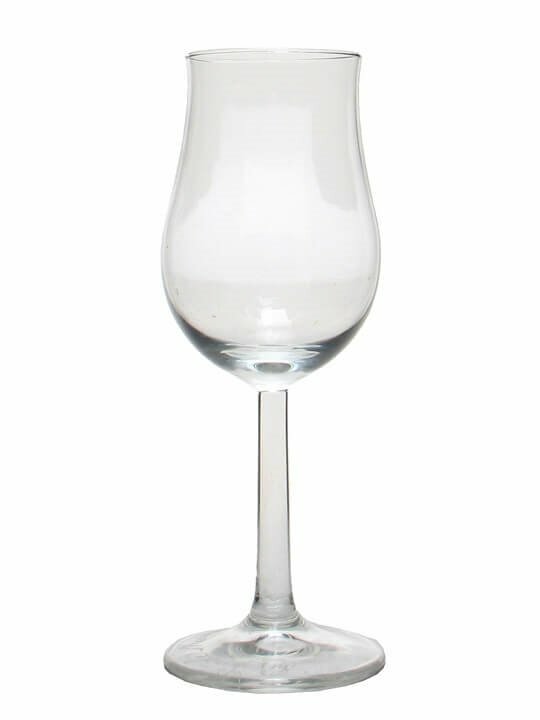 Laphroaig Select. From Laphroaig Distillery. Islay. Summary: 70cl / 40% / Distillery Bottling – Laphroaig Select is aged in a combination of Oloroso sherry butts, American white oak (we suspect some of this is virgin oak), hogsheads seasoned with Pedro Ximenez, quarter casks and first fill bourbon casks. 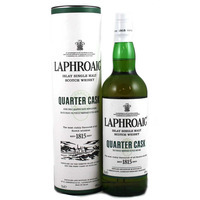 This results in a restrained and toned down version of this Islay classic. Summary: This whisky is 27 Years Old.